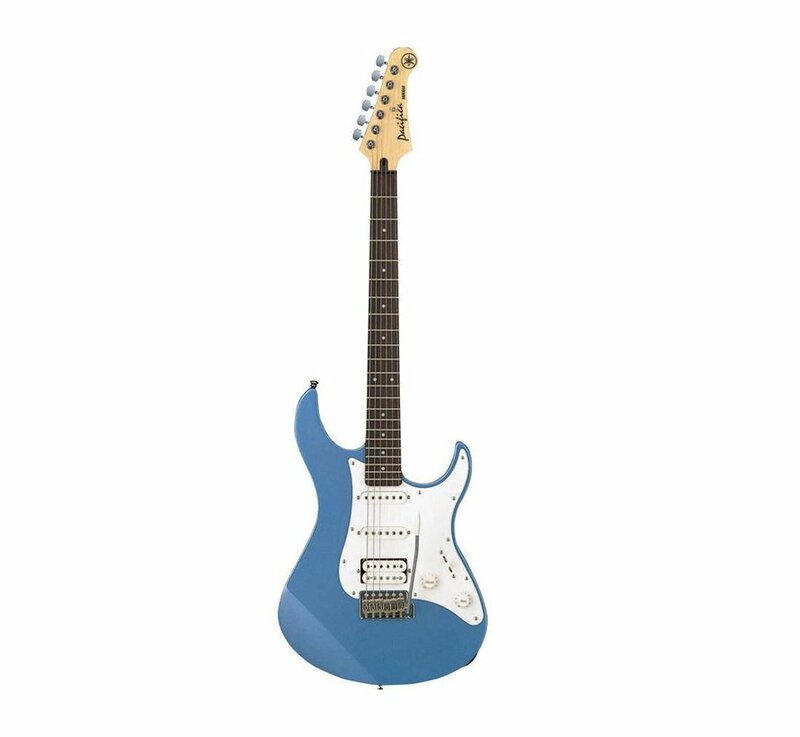 The Yamaha Pacifica has been around for over 25 years now. It has become a classic in the industry. Alnico V magnets are used for both the single coil and humbucking pickups to deliver a warm, clear tone that won’t get buried in the mix. The rear pickup is mounted directly on the body. This configuration captures body resonance, giving a thicker, fuller tone than mounting directly on the pickguard. The block saddle type vintage tremolo offers great arm feel and excellent tuning stability. The heavy block saddles deliver rich, deep tone with singing sustain.